“All people will know that you are my disciples if you love one another,” said Jesus, right after he had washed his disciples’ feet, right before he offered his life for their sins. Loving somebody else means that you choose to see his or her worth, that you value your relationship, that you wish to imitate Christ himself. “We have different gifts, according to the grace given us. . . . If it is showing mercy, let him do it cheerfully” (Romans 12:6-8). Think for a minute how patient and kind our Lord has been with sinful jerks like us. Only one word will suffice: mercy. He saw our weakness and sorry condition and didn’t despise us. The gospel’s message of unconditional love is what made us believers; that message also inspires us to show that same kindness and mercy to people around us. But do it in the right spirit. Grudging kindness does not please God. Freely have we received; freely should we give. A truly generous spirit doesn’t calculate what he or she might get back from the act of mercy but simply enjoys passing on God’s resources to someone whose need is urgent. A truly generous spirit knows that we are blessed to be a blessing. This week you will probably come into contact with someone who is ill, broken, exhausted, or struggling. May God bless the time, money, and love that you invest in them. Put an end to end-time fear! The end times and judgment day can seem scary and uncertain. But as a Christian, you have absolutely nothing to fear! In his book, The End Times Belong to Jesus: God’s Grace Takes Away the Fear, Pastor Daron Lindemann examines the Scriptures and explains why you can have absolute confidence about the future. 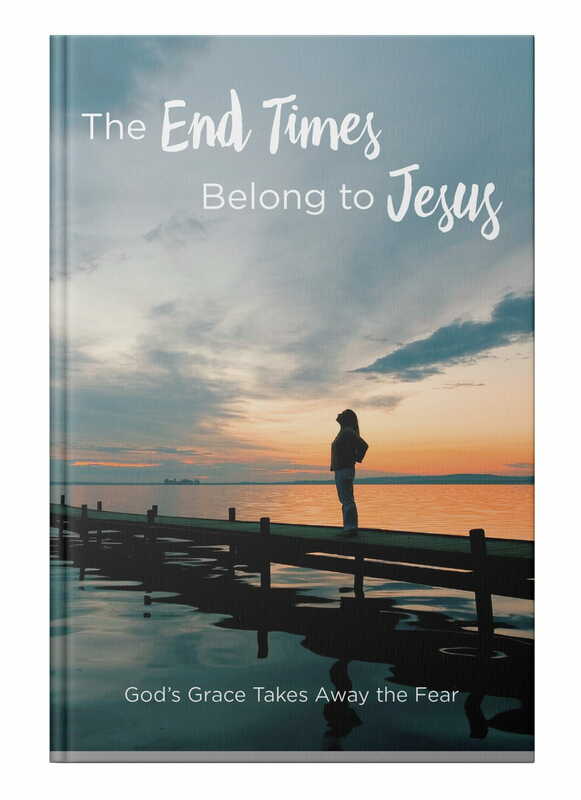 We’d like to send you a copy of The End Times Belong to Jesusto thank you for your gift. Thank you for giving generously to help Time of Grace embrace new technologies—and reach more people with the timeless truths of God’s Word.